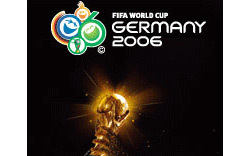 fifa world cup germany 2006 kick off tonight! i can't wait anymore! 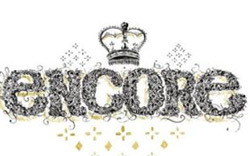 encore magazine 21 is online! 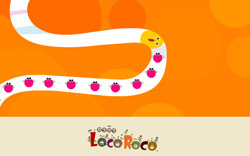 awesome flash website & visuals for the psp game loco roco! lovely!